I’ve been busy playing with MJ and decorating a special baby room. 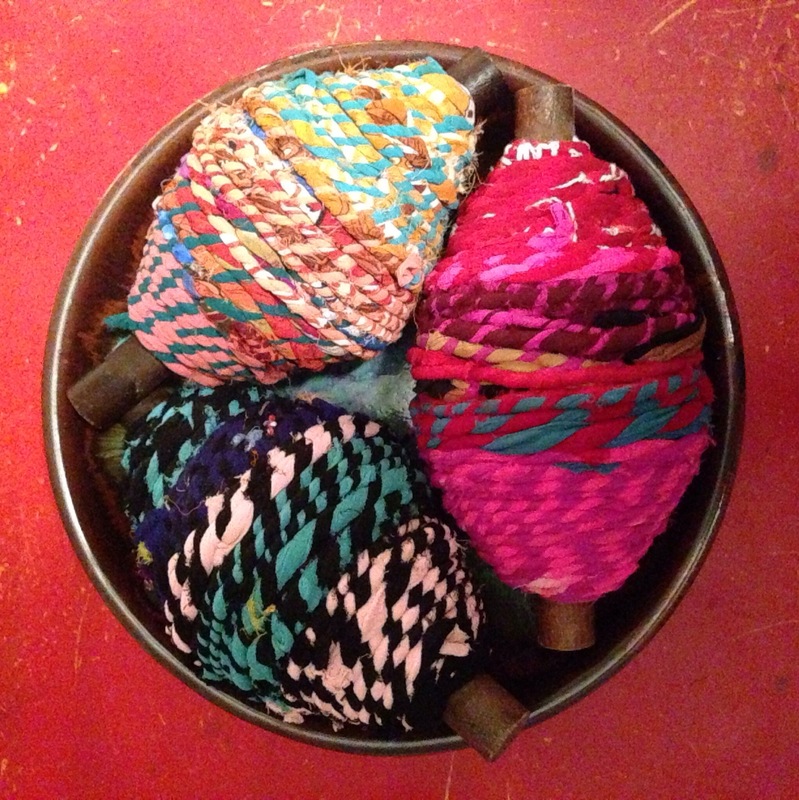 In the process of changing my mind over and over again, I needed some tassels for the mobile. For whatever reason, I knew exactly how I would make them. All you need is some embroidery floss and scissors. I doubled the amount sold in a pack, so the tassels would be thicker. Each pack of floss is $.30 at Walmart. So, each tassel costs only $.60. Such a good deal! This process takes about 3 minutes per tassel. I was glad it was pretty speedy. Here is the picture tutorial on how to make them. Let me know if you have questions! 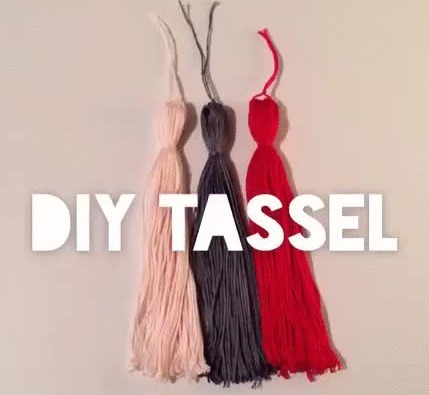 I might just have to make a tassel necklace for myself next. Most of the time it takes me awhile to decide on decor. Not the pieces necessarily, but where they should go and how they should fit into our lives. Nail holes feel permanent to me. However, when I spotted this two-foot tall aluminum ampersand, I knew it had to be mine. It didn’t take me long to figure out where and with what I would place it. My sister painted these silhouettes of us as a Christmas present over 4 years ago. They’ve always hung above our bed, and I still wanted them there. The ampersand makes them feel new and fresh. PS- That wall will soon be white. Are you quick to decide on decor and placement? My least favorite thing to do is buy/try on/shop for/need/wear maternity clothes. Nothing fits well. They are expensive. I hate spending money on clothing that will only be worn for a few months. 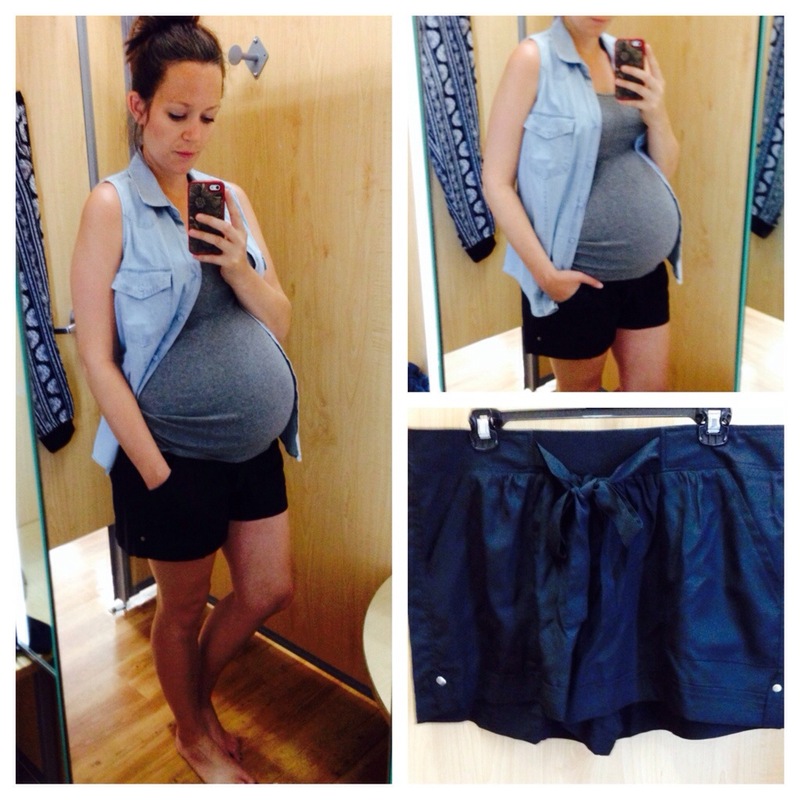 I try to buy non-maternity clothes that work with my preggo belly. For example, these shorts I posted over on Whoa, wait. Walmart? last week. I’ve been living in them! All I had to do was roll down the top once. Voila! Comfy enough for a baby bump. Sometimes, you luck out with actual maternity clothes. Like this Liz Lange for Target maternity dress that my mom got for me. And that says a lot, because I’m 32+ weeks along. In summer. Let’s all go ahead and give it up for Birenstocks being back in style the summer I am pregnant. So thankful that comfort is in this season. And that I saved my Birks for 14 years. 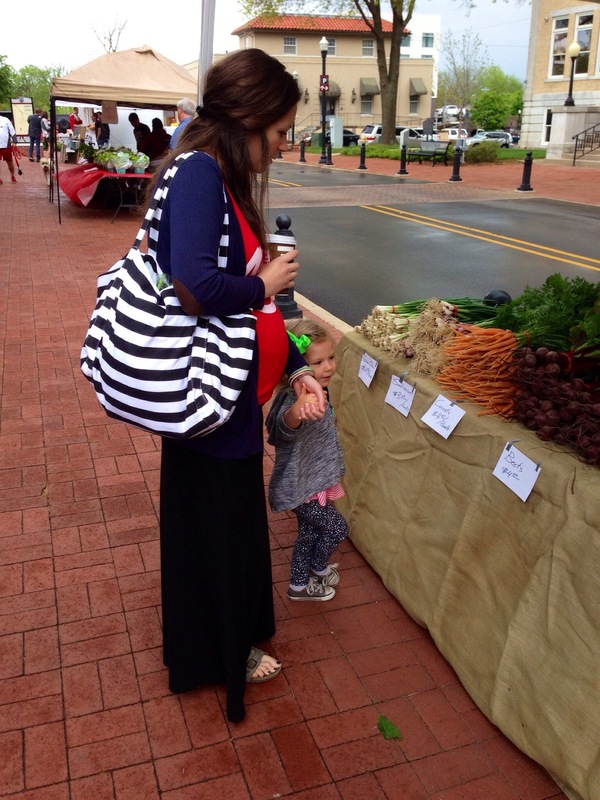 How do you style your bump? Do you enjoy the process? Since my first pregnancy, I have wanted to make my own bug spray. Well, I did it, yall. With the help of a couple of DoTerra essential oils and oil blends, I have my very own, homemade, all natural bug spray. Most sources say to reapply ever 4-6 hours. It smells and works great! Have you made your own repellants or cleaners? How did it go? I have a friend that often asked our group of girlfriends about our skin regimen. I would always feel so overwhelmed and saddened by the question, because nothing ever worked for me. I’ve tried so many combinations of harsh chemicals and “all natural” products. About a year and a half ago, I got up my nerve to start washing my face with coconut oil. OIL?! My mother always preached that we were to ONLY use oil free products. I discussed this in my interview with Momfilter, but I was so anxious the first time I smeared oil across my face. But, then, my skin got a little clearer. Gasp. Back in April, I was introduced to the essential oils (I’ll post more about those soon) company, DoTerra. They have a skin care line that is full of wonderful, healing, and revitalizing oils. I decided to try their Hydrating Cream. It’s not cheap, yall. ($46 retail, $35 wholesale) And I have never been one to spend much money on many things. But, it’s changed my face’s life. Hardly ever a breakout. It feels like silk when I put it on. So there you have it. That’s my routine. Morning and night, same thing. Do you have a skin care regimen? Do you shell out the big bucks for amazing products? Seeing as my baby bump is almost 32 weeks along, I suppose I should start working on a baby room. Matilda’s baby room was long finished by my 32 week mark. Here’s where my head is at this second currently. Paint: white walls with maybe one black wall. We adopted a (huge) mid-century modern desk from the house my parents are renovating. It will serve as the changing table mainly, but it will also catch some other surface-required items. The desk has been painted white, and I’m thinking it would look lovely on a black wall with a gallery of frames above it. Theme: Blech. No themes here. I can’t handle being married to a theme. Not in a baby room or any room in my house for that matter. I have to collect pieces for a space as I find them. I know it’s right when it feels right. I am very cheap thrifty. I cannot justify spending much money on many things in life. 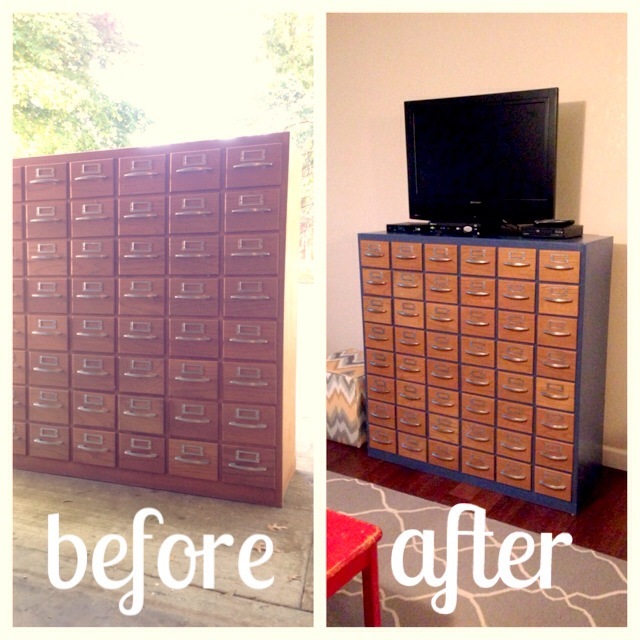 When I was putting together Matilda’s room, all furniture was donated or handed down. However, I’m over all of those pieces for a baby room. SO. 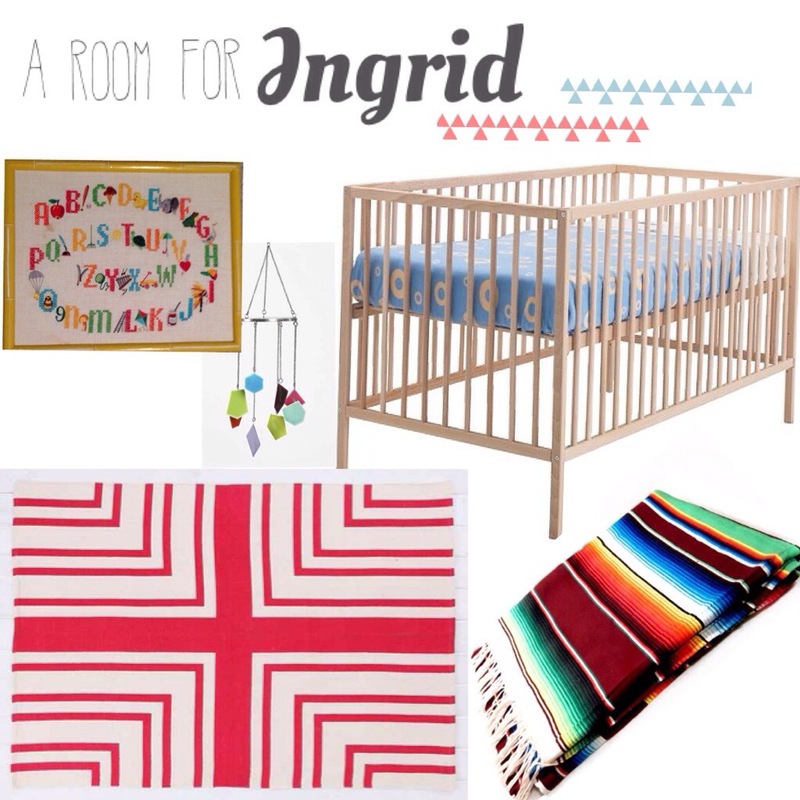 I’ve been hunting inexpensive pieces that will satisfy my cravings for Ingrid’s room. Urban Outfitters mobile: ON SALE! for $9.99 // A vintage ABC embroidery for $8 at 410 Vintage in Fayetteville. Lastly, a wool blanket that was a birthday gift for me from my sweet in-laws. Not very babyish, huh? I’ll post pictures as it comes along. I think as I accessorize it, it will feel more babyish. Also, these ideas are subject to change as I put the room together. How do you decorate? Theme or no theme? Color palette? Budget or not? Yes, you heard me. Grocery stores made the top three list. We had loads of organic produce at our finger tips, year round. Well. At Walmart (because we are in Walmart country, you know) you can usually find organic greens. Maybe some organic breakfast grain items. That’s where it ends, folks. However, for half of the year, there is light. 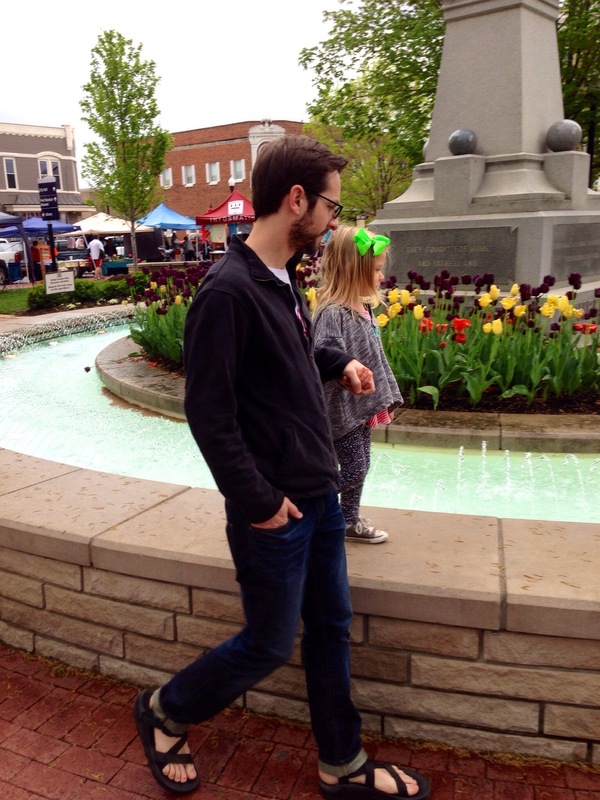 The Bentonville Farmers Market is pretty stocked. I’m so thankful to be able to shop here, at least for a few months out of the year. I busted out my fourteen year old pals! Anyone else bringing them back? 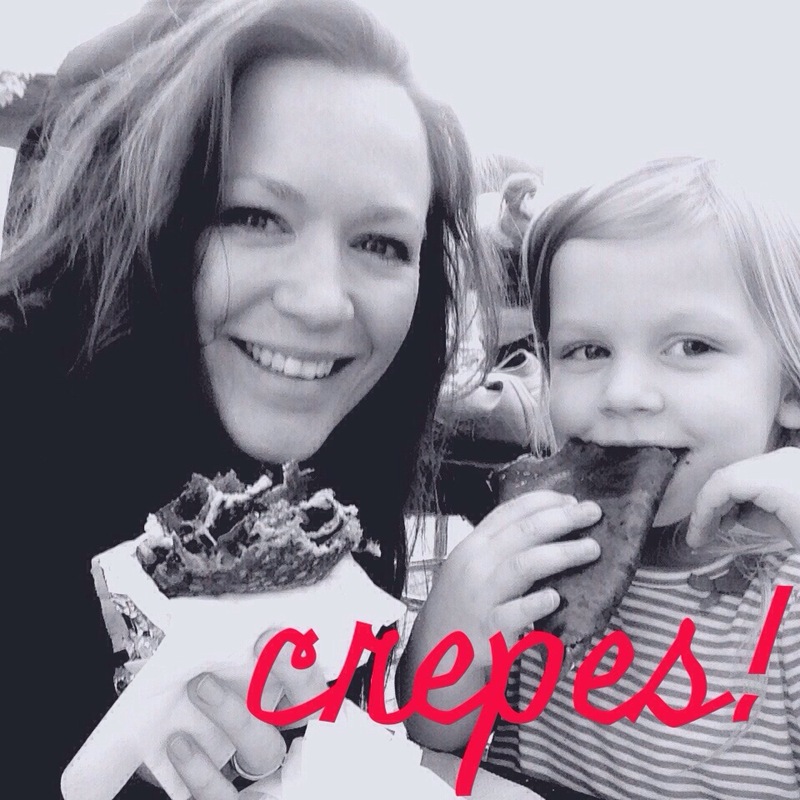 We couldn’t leave without some Crepes Paulette! I love decorating my home with the help of my husband and daughter while listening to Kenny and Dolly’s Once Upon a Christmas on vinyl. I love picking out presents for our families. I love seeing the joy on Matilda’s face when we turn on the lights. For years, my parents hosted a Christmas Eve party. It was in the house we were raised in, and everyone was invited. That one night was the highlight of my year. 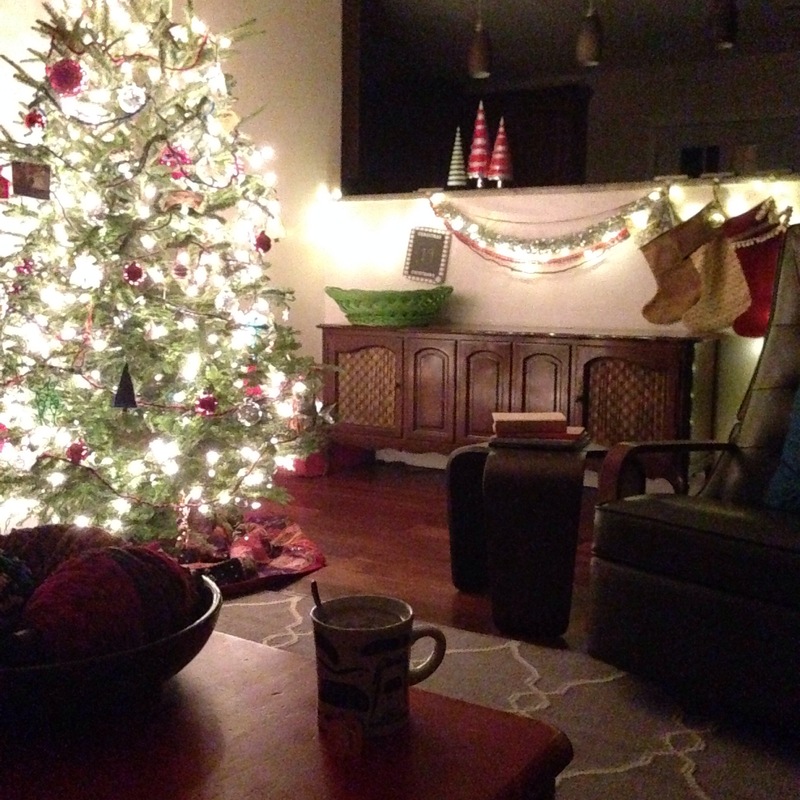 Being with the people you love, the soft glow of lights, surrounding ourselves with joy… it’s the best. 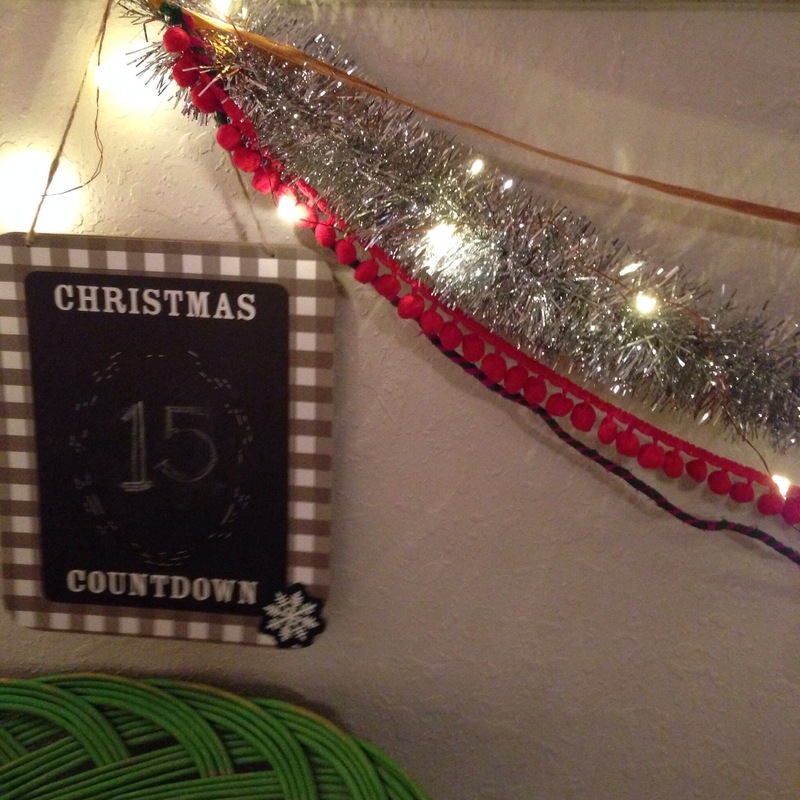 Last year, I did a complete overhaul of our decorations. I suppose I wanted everything to be more sentimental so Matilda could enjoy that factor as she grew up. We decided to switch to a real tree, which I grew up having. I found most of my inspiration from Anthropologie’s holiday decor. Also, I found and pinned this blog post. I turned them into ornaments instead of pins. I made several different colors and sizes. Anthropologie has (lucky for you all, it’s back this year!) this colorful braided twine on a spool. It costs $10 and is huge! They intended it for gift wrapping, which would be adorable. 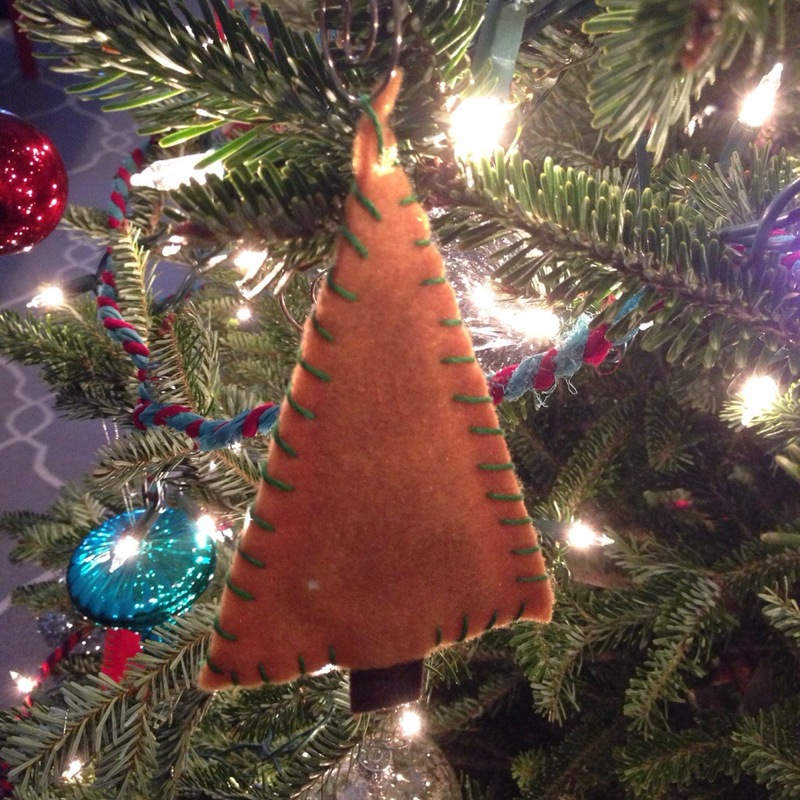 Instead, I strung it on my tree, wreath, and used it in my garland. I love the spools so much they sit on my coffee table, year-round. 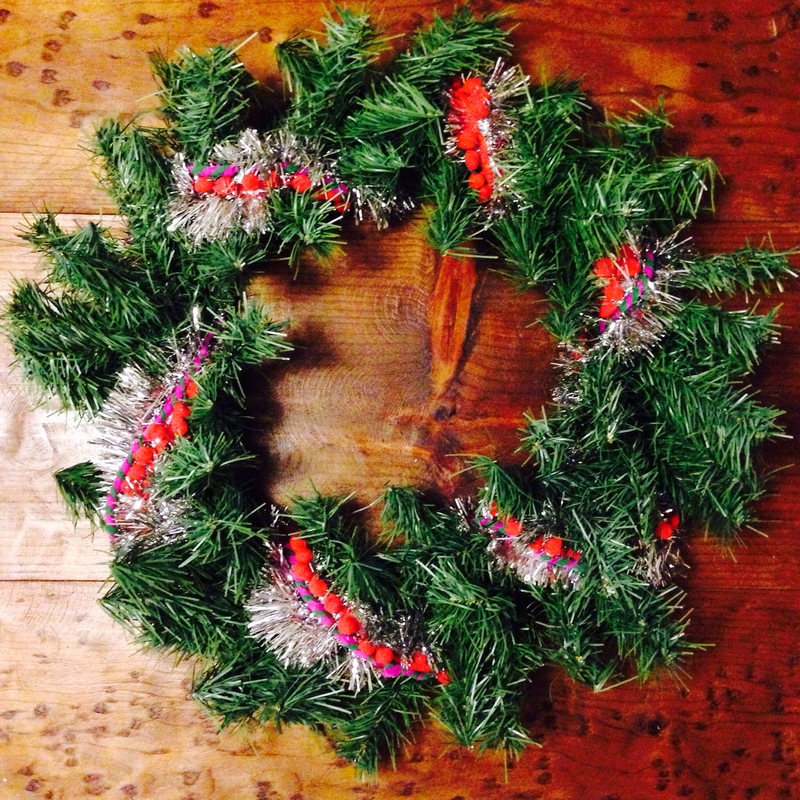 For the wreath and garland, I used a trio of the twine, tinsel, and pom pom trim. I love this combo. It makes my heart so happy. Rustic meets glitzy. 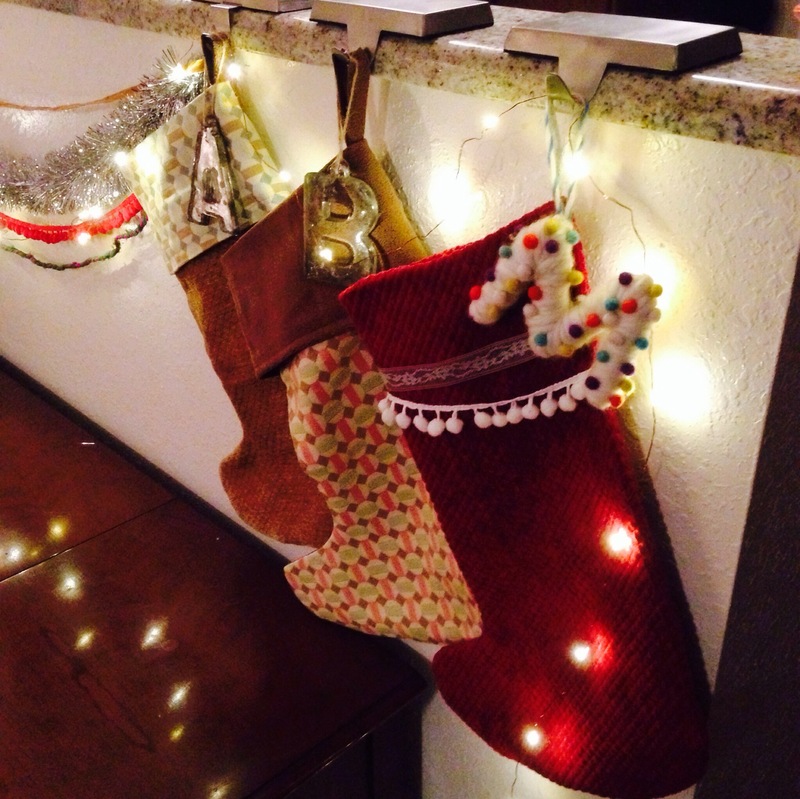 I made our stockings. I wish I had insightful advice for you, but I messed with them until I got what I wanted. I wanted to use the monogram ornaments to label our stockings. A & B // M This year at the Black Friday sale, I found the most adorable string of lights that I’ve ever seen. 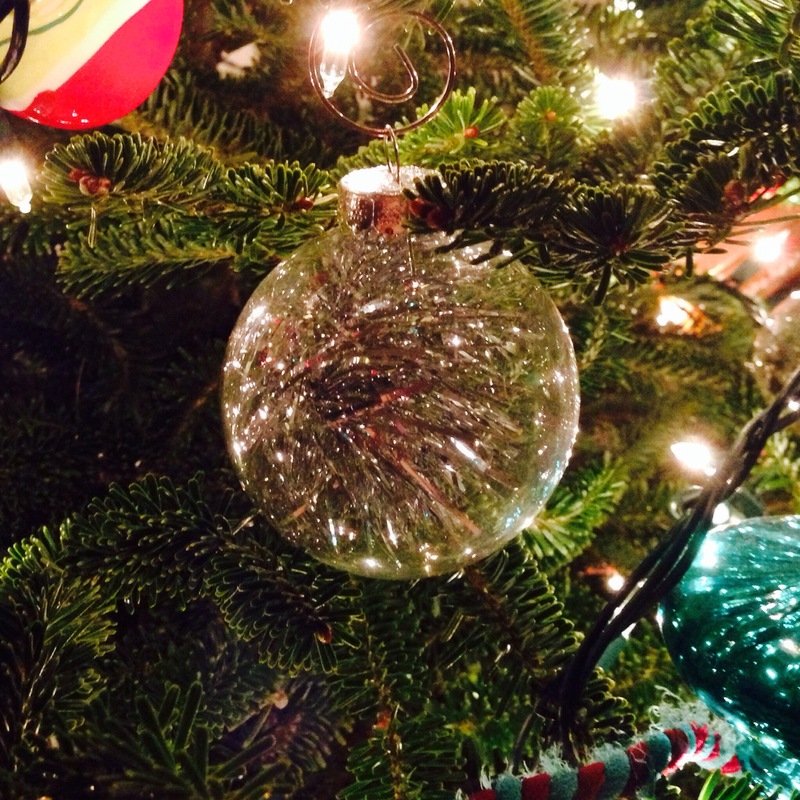 Twinkle Lights are strung on copper wire. No need to hide the ugly wires! They look great the way they are. A couple of years ago, my wonderful husband (who knows how much I love hording collecting junk) called me to ask if I wanted an old card catalog from the university he worked at. For free. He and a friend about broke their backs moving it into our garage. Until we moved and had the perfect nudge to get it updated and into our new home. With a little inspiration from this Design*Sponge post and a little help from my husband, I updated this guy. I used Glidden’s Semi-Gloss High Endurance Paint + Primer in Cool Breeze Blue. We cleaned it thoroughly and busted out the paint. It took about three coats to get it fully covered. Taking out the drawers and leaving them the original finish cut out a ton of work. Total cost: $15 for paint. This piece fits perfectly in our home. We’re in love. How has your luck been with painting furniture? I was nervous, but it was shockingly easy. If you were painting your interior, what colors would you go with? I’m thinking a white. All white. Checking my dwell board on Pinterest confirmed that I’ve been crushing on white walls for some time. White walls, wood, with pops of color. Sounds good to me. Painting anytime soon? Which color did you choose?